"We have used Pete before when buying a house. He did a great job guiding us through the process and making sure we understood everything that was going on. So when it came time to sell our house, we didn't even consider using any one else! And just like before, Pete was awesome! He does an excellent job at making himself available and returning phone calls right away. When we had questions, he explained everything in great detail and made sure we understood what was happening. 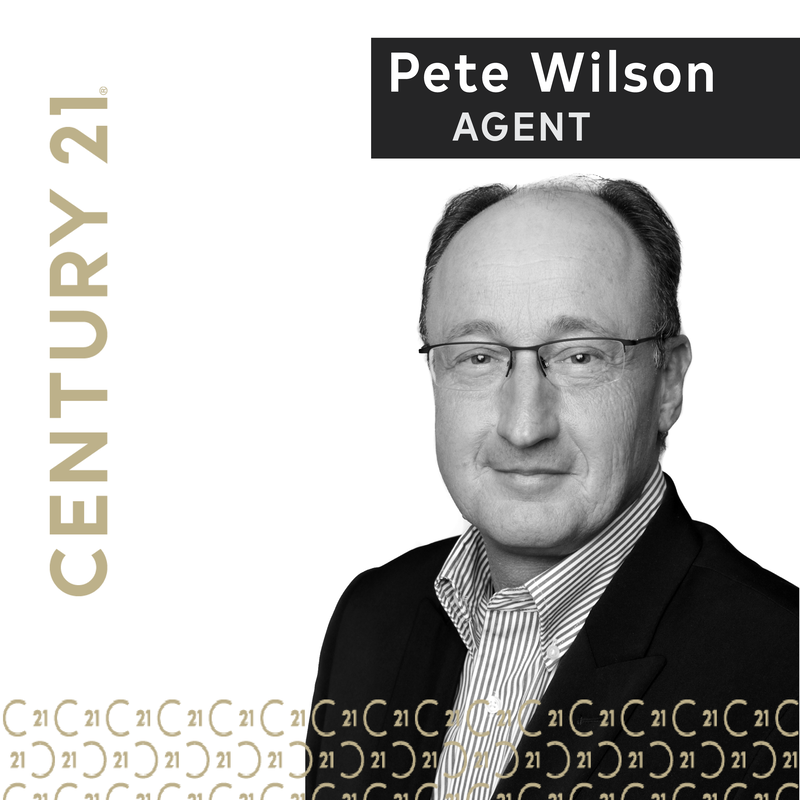 When you're buying or selling a home and need someone who will be an advocate for you, go with Pete Wilson!"